Stephanie: I would like to welcome, M. Louisa Locke to Layered Pages today, to take part in my Beta Readers Series. M. Louisa: Yes. They have been a very important part of my writing and editing process as an indie author. As a college professor, I had training and decades of experience in writing non-fiction. What I didn’t have was any experience or training in writing fiction, so I knew I was going to need help. However, when I was getting my first book, Maids of Misfortune, ready to be published in 2009, self-publishing was relatively untested—and I didn’t have any way of knowing if I would make any money at it. Consequently, I didn’t want to spend a lot of money upfront on professional editing so I turned to beta readers. M. Louisa: For all three of my books, I have used from between six and ten beta readers. I use them at every stage, between every draft. My first round of beta readers are the members of my writers group. These three writers read the first draft of my first novel, Maids of Misfortune, over twenty years ago, and they read it again when I rewrote it to self-publish. All three are published authors with decades experience in writing, editing, and publishing. I trust them to do the first round of developmental edits that address plot structure, character development, pacing, etc. However, none of them are fans of the more cozy style mysteries I write, they are uncomfortable with the romance genre, and they aren’t experts in the Victorian era. Therefore, I knew from the beginning I would need other beta readers to address other elements of my writing. I have several academic colleagues who are fans of the kinds of historical fiction I write, a few who are also experts in my historical period. I will usually send them a copy of the manuscript early on in the process––often at the same time as I send it to my writers group or after I have done my first rewrite. 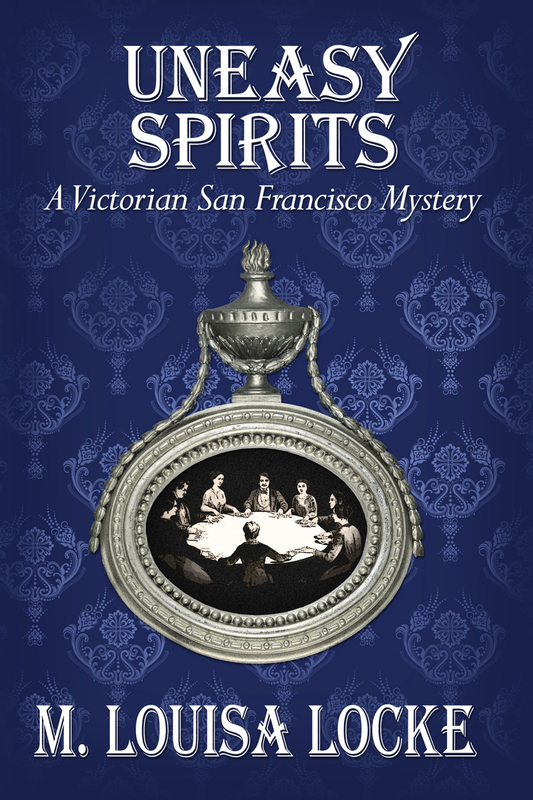 What I didn’t use for the first book, but I used for Uneasy Spirits and Bloody Lessons, my second and third books in the Victorian San Francisco Mystery series, were beta readers from among fans of the series. Frankly, these have been the most rewarding beta readers because they are almost as invested as I am in getting the finished product just right. I tend to use them after my first major rewrites. M. Louisa: I look for varied skills. For example, when I reach out to fans of the series who have volunteered to read the manuscript, I ask them whether or not they are the kind of reader who reads very quickly and doesn’t get caught up with detail, or if they are slow, detail-oriented readers who are likely to catch any typo or misplaced commas. I ask those who fall into the first group to read the manuscript earlier on in the process because I know I can get feedback quickly from them and that they won’t get side-tracked by small errors. What I ask them to do is tell me when they find the story dragging or confusing, what parts they specially liked, and their overall impressions. I reserve beta readers who fall into the second group for reading the manuscript after it has been rewritten several times. I am really asking them to do my first round of copy edits––fine-tuning language, catching grammatical or typographical errors. If I have done my job well in responding to the earlier feedback, this round of readers are generally positive about the over-all plot and character development. Stephanie: How do you choose your beta readers? M. Louisa: For my first developmental edits, I am looking primarily for people with expertise—in writing and in history. For my second round of developmental edits I am looking for people who are fans of my genre. For my last rounds of copy editing, I am looking for people who are fans of my genre, but are detail oriented. I then send to a copy editor—because I have found that even with multiple reads errors still creep in and because I want a more definitive professional read through for the final grammatical decisions. M. Louisa: My experiences have been very positive. I have learned that I need to ask if the reader has time to get back to me by a fairly short, defined deadline. The process of getting feedback, rewriting, getting more feedback, etc. can be very time consuming as it is (I finished the first draft of Bloody Lessons in early May 2013, and the book was back from the final copy edit late August) so it is important that the reader understands that if they don’t get their feedback to me in time, I won’t be able to use it. M. Louisa: I look for places that my readers agree, particularly in terms of developmental edits. If several people are confused, or feel that a section drags, or want more information––I definitely know I need to work on these section. I might not always use the solution to the problems that they offer, but I will take the problem seriously. On the other hand, when there is a difference of opinion between beta readers (for example most of my beta readers loved the ending of the last book, but a few didn’t), I am much more likely to choose the advice that I agree with (I didn’t change the ending.) For tiny grammatical corrections, this is easy—unless I absolutely know that they are wrong (which happens), I will make the changes—knowing that ultimately the professional copy editor’s decisions will be what I rely on for the final version. What my beta readers also have done is help make me a better writer with each book. Having been through multiple rounds of feedback, I now catch problems earlier myself. M. Louisa:Yes. I can’t imagine sending a book or short story to be copy edited until I have gotten feedback from beta readers and done at least two or three rewrites based on that feedback. M. Louisa Locke is a retired professor of U.S. and Women’s History, who has embarked on a second career as an historical fiction writer. 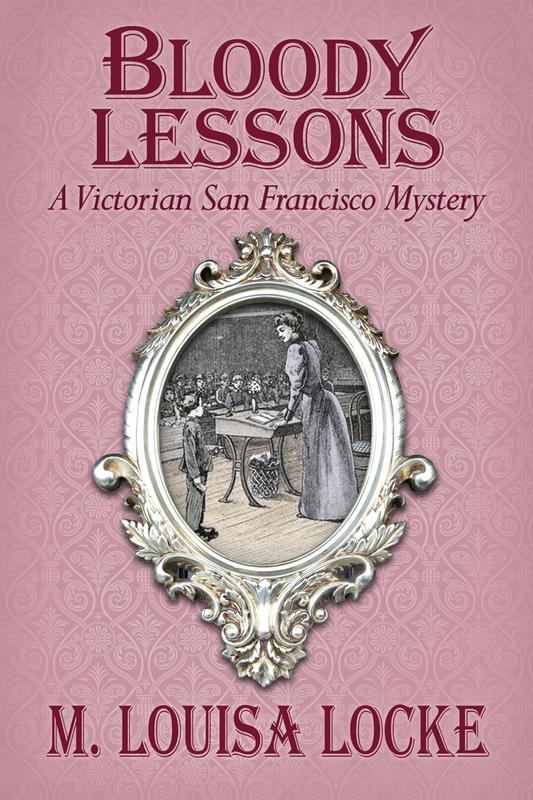 Her Victorian San Francisco Mystery series is based on the research she did for her doctorate in history at University of California, San Diego about women who worked in the far west at the end of the 19th century. The series features Annie Fuller, a boardinghouse owner and pretend clairvoyant, and Nate Dawson, a San Francisco lawyer, who together investigate murders and other crimes. 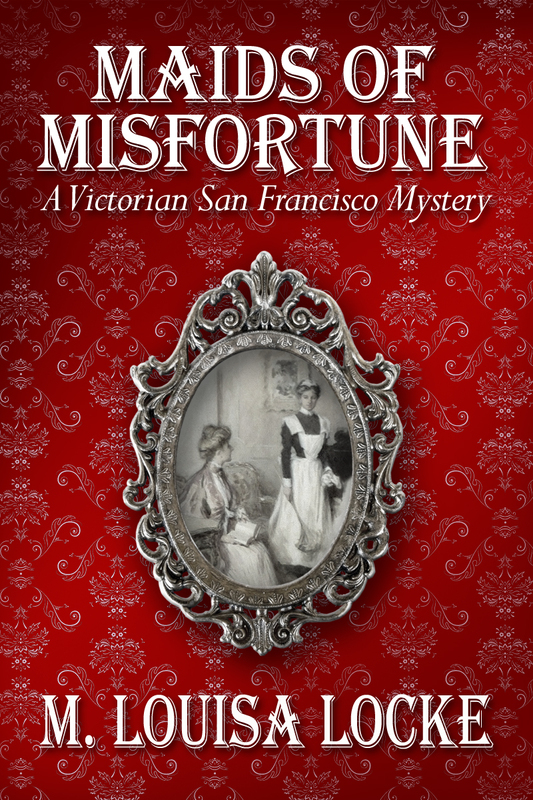 In the first book, Maids of Misfortune, Annie goes undercover as a domestic servant, in the second, Uneasy Spirits, Annie and Nate investigate a couple of fraudulent trance mediums, and in the third, Bloody Lessons, they try to determine who is attacking San Francisco teachers. 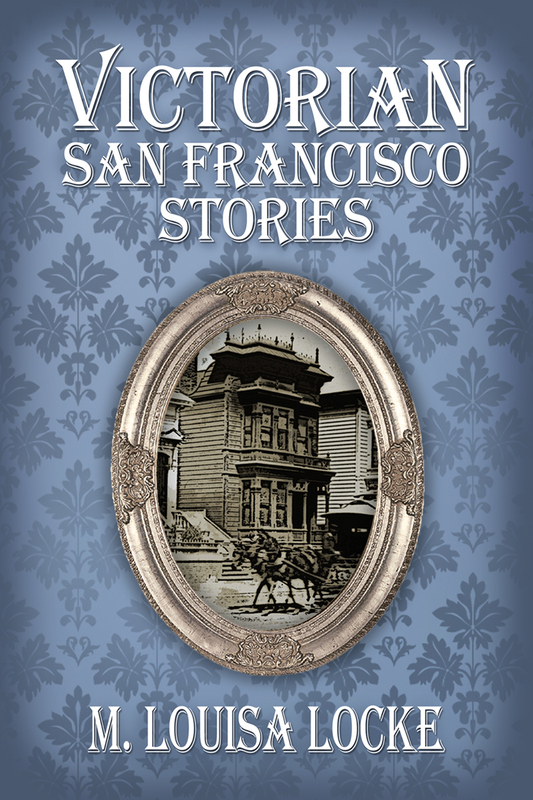 Her short storiesgive secondary characters from this series a chance to get involved in their own minor mysteries and can be found in the collection Victorian San Francisco Stories. 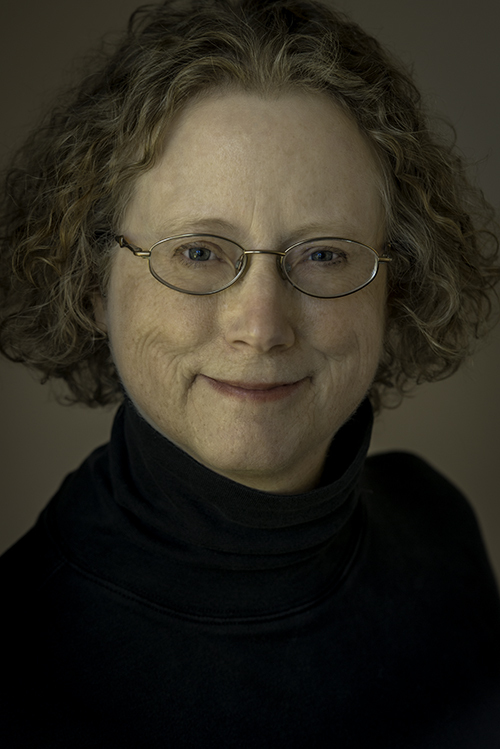 She is currently working on the fourth book in the series, Deadly Proof, which features women in the printing industry in San Francisco. Dr. Locke is an active member in the Alliance of Independent Authors, and a Director of the Historical Fiction Authors Cooperative. For more about M. Louisa Locke and her work, see http://mlouisalocke.com/ or follow her on twitter, facebook, and pinterest. As a writer of Victorian mysteries myself, I am now very keen to read Louisa’s work. Thank you!